Welcome to Sri Ramakrishna Blue Metals Sri Ramakrishna Blue Metals started off its journey 40 years ago, with a vision to get established as the most reliable and compliant suppliers of Sand and Aggregates in the construction industry. 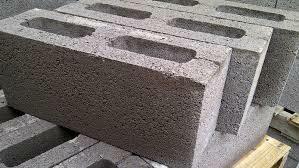 We are now one of the most preferred material suppliers, for construction industry leaders.Two things that we strive to keep consistent are quality and trust, which haven’t tampered at all since our inception. We aim to deliver world-class solutions to enhance the building and construction industries. 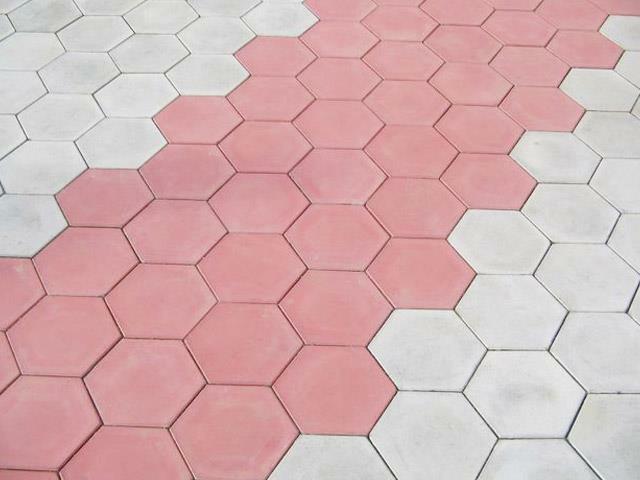 We manufacturing Paver Blocks, Rubber Mold Paver, Designer Tiles Flash Bricks, Pavers, Ordinary Concrete Paver Designs, Cover Tiles & Pavers. 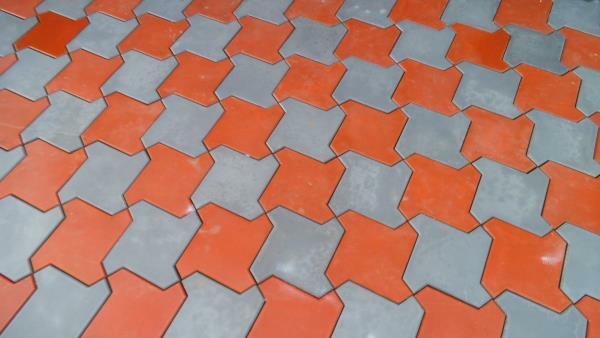 All these have been manufactured by us while keeping highest quality standards and aesthetic principles in mind. Our range is available in a number of standard as well as customized designs & styles as per the demands of our customers. Our employees (Skilled & Semi-Skilled) are working in the Factory and their team is always highly motivated to deliver the best in the industry within the stipulated time period which is their strength to retain client. 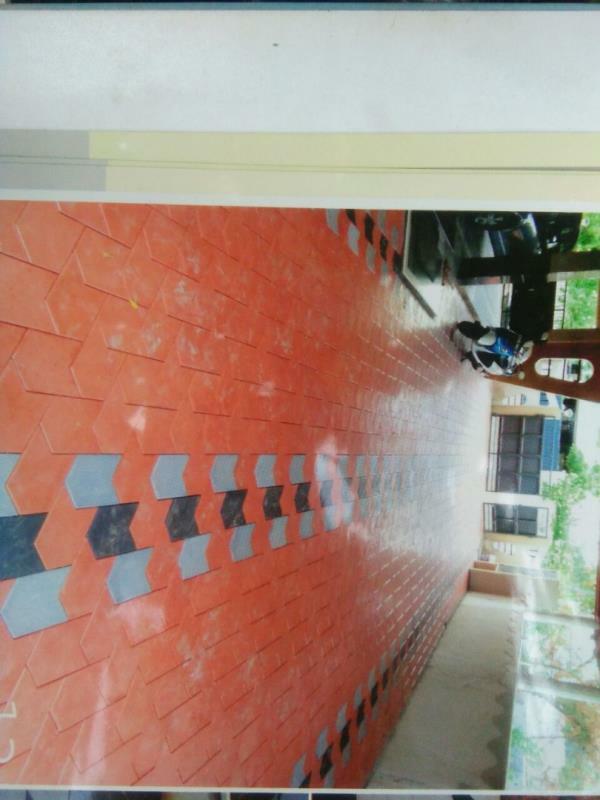 Owing to our ability to manage and deliver the bulk orders with the assured time frame coupled with the customer-driven approach and ethical business policy followed in our company, we have been able to win the trust of our valuable customers in the most efficient manner. With a focused approach regarding customer service and overall quality. 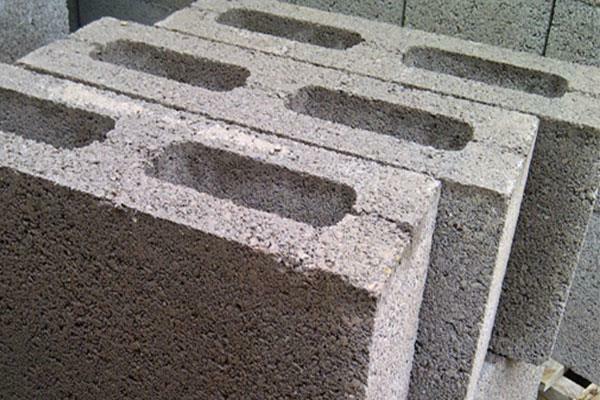 All these have been manufactured by us while keeping highest quality standards and aesthetic principles in mind. Our range is available in a number of standard as well as customized designs & styles as per the demands of our customers. 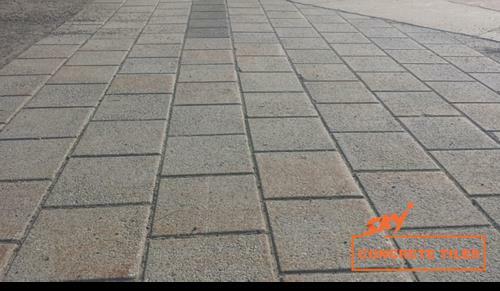 Our products stand apart from the rest, as they are: * Quality Controlled * Reasonable price * Available round the year * Accompany successful project execution Our latest venture, M-Sand (Manufactured Sand) and P-Sand (Plastering Sand) are acknowledged by the construction industry experts as well as the public to be a better alternative to Natural Sand. 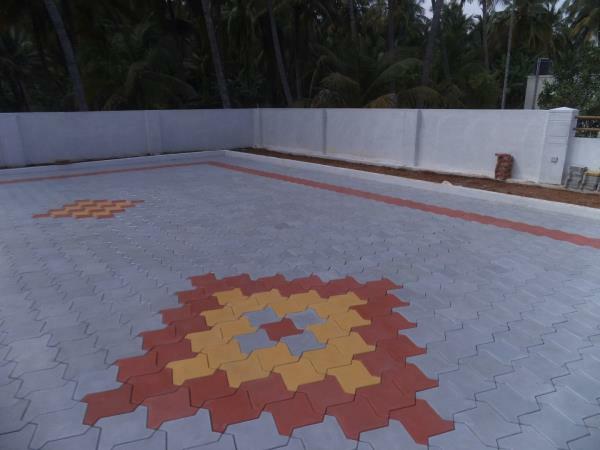 These products are eco-friendly and also promote ethical construction activities.Sri Ramakrishna Blue Metals - Wholesale Sellers of construction sand, Construction stone & Construction stone chips in Erode, Tamil Nadu. 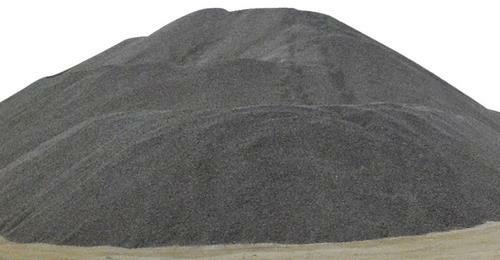 River Sand Dealers In Erode M Sand Suppliers in Erode WHY US? 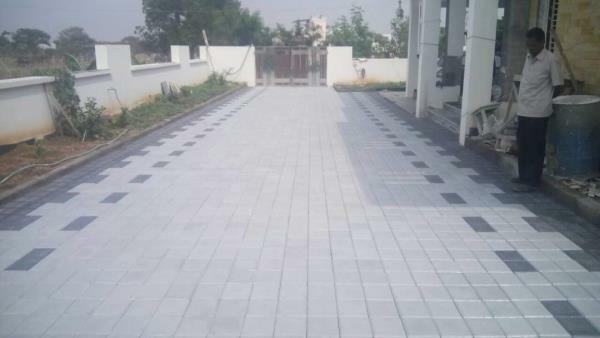 Sri Ramakrishna Blue Metals, has been able to retain its spot as a reliable supplier of construction materials for more than four decades now, because of our commitment to providing highest quality materials for Reasonable Prices and ensuring Prompt Delivery. 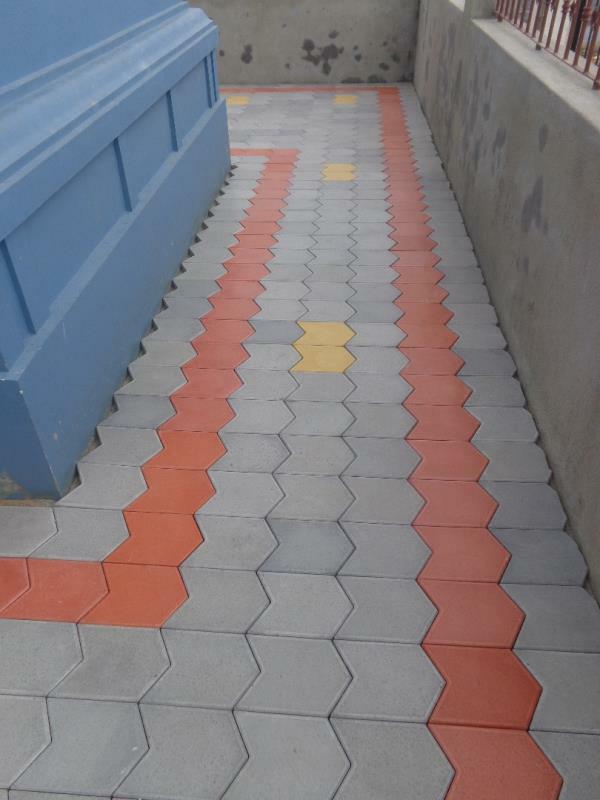 We have wider distribution Network and an array of construction materials, so that clients of different areas can gain access to our service and acquire . We keep quality, time and also smooth customer relationship. 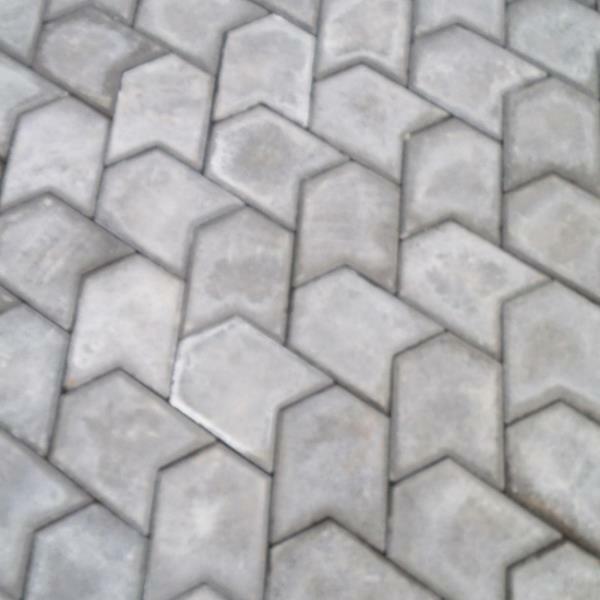 Even we attend smaller repair works of paver blocks without any hesitation, to keep our customer base. 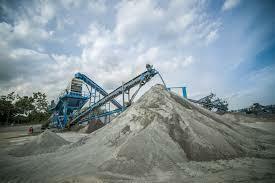 #M-sand suppliers in erode. 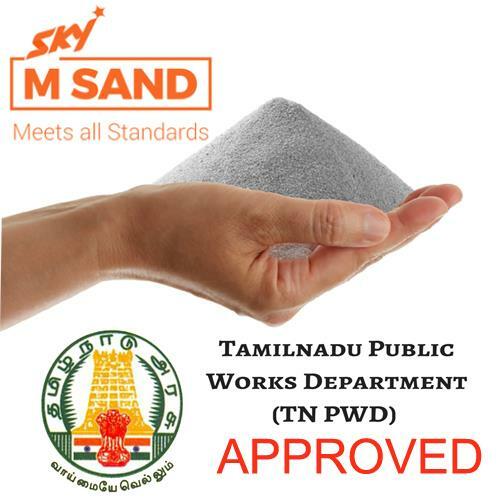 #msand suppliers in perundurai. #M-sand in erode. #M-sand.